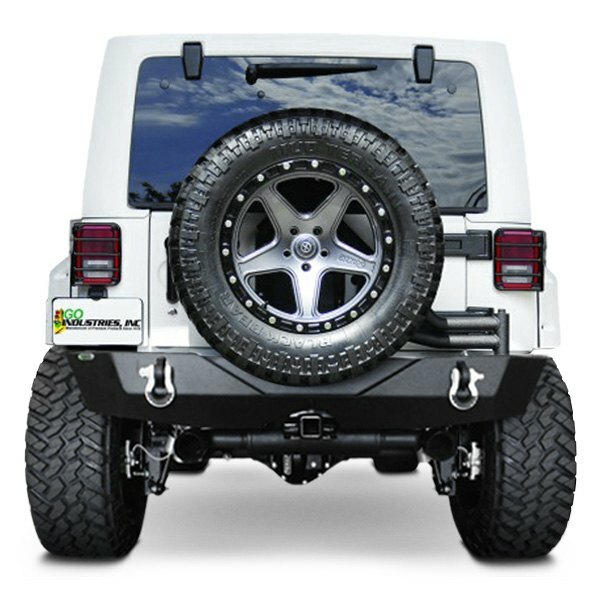 Jeeps Canada - Jeep Forums - Take your Jeep to the next level with Go Industries Bumpers at CARiD! 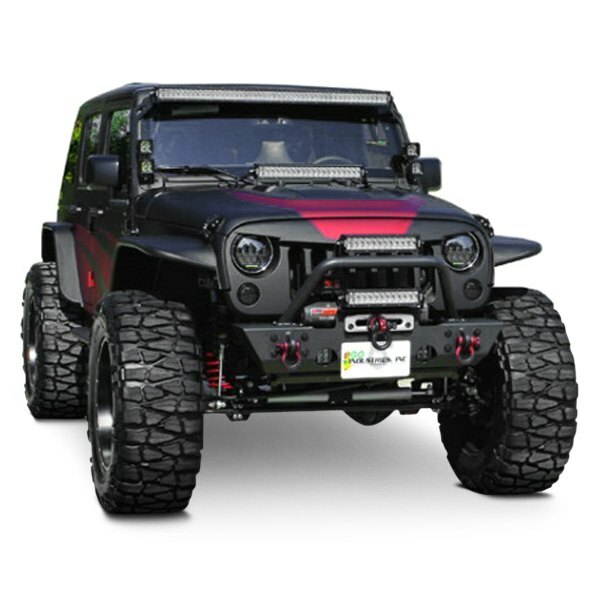 Take your Jeep to the next level with Go Industries Bumpers at CARiD! 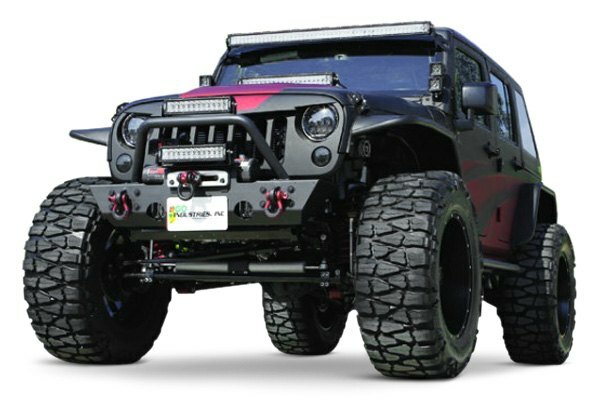 Owning a Jeep is a lifestyle and Jeep lifestyle means pushing the limits and naturally upgrading your machine to go further. 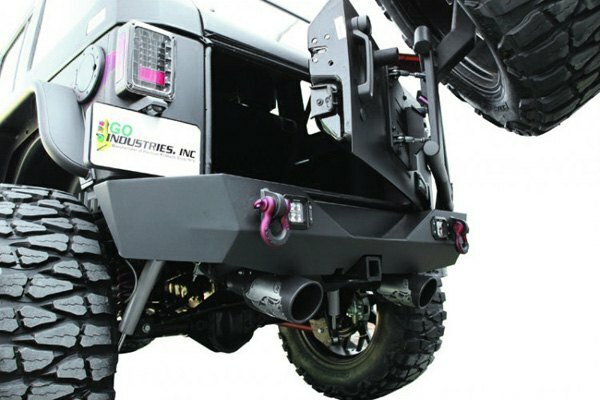 The best place to start with is to replace your front or rear bumper, and today we are here with Go Industries HD Bumpers, that won't leave you indifferent with their rugged style, superior functionality and affordable price. Comes in Go Industries popular black wrinkle finish. 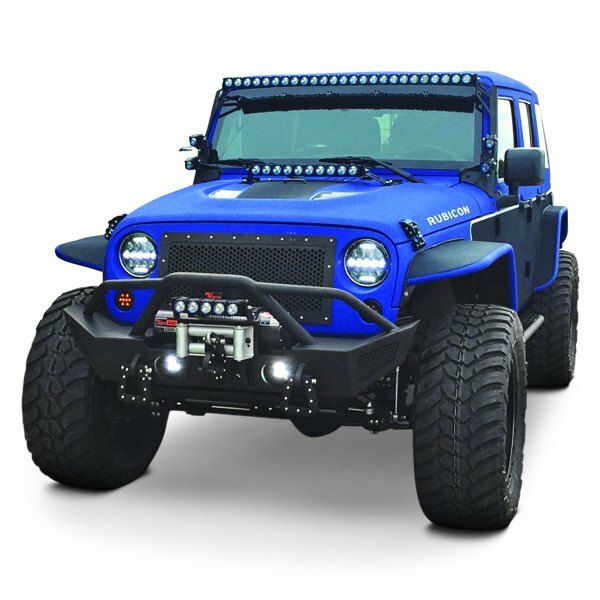 Does not include lights or cut-outs for lights. Easy to install with no drilling. 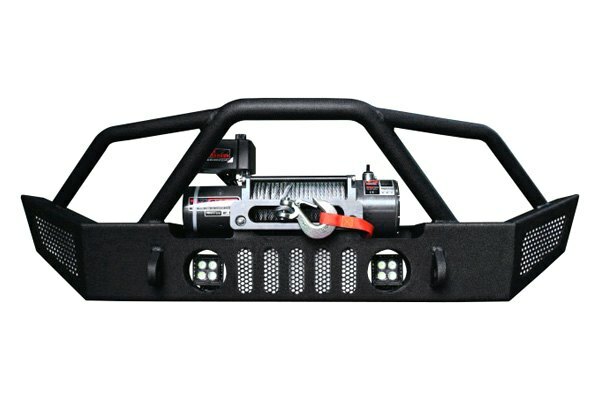 Easy to install with no brackets needed. 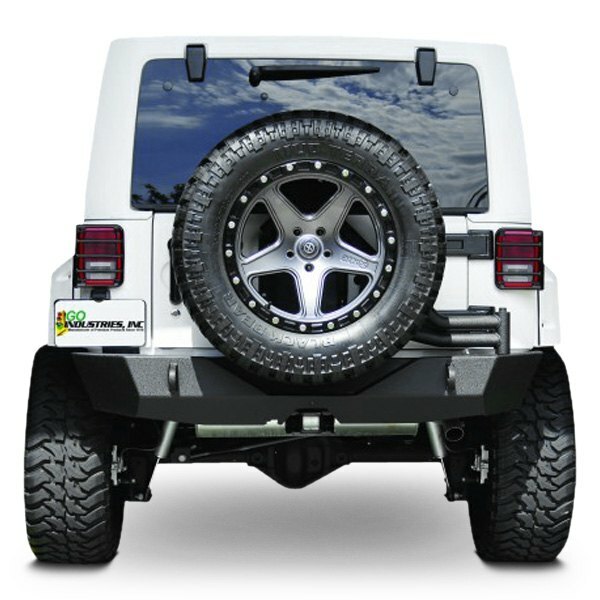 Improve the off-road capabilities of your JEEP with steel bumpers by Go Industries!